Give your vehicle's front end a unique and custom look. Upgraded grilles and front end appliques help enhance vehicles aesthetic appeal. 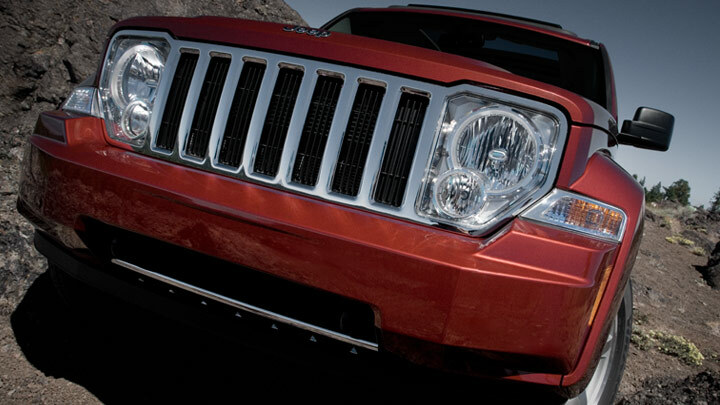 All parts are designed to meet Chrysler standards for durability. New grill came and was installed in less then 30 minutes and that time includes taking the old one off. Only tool needed was a standard screw driver and a 5 minute u-tube video. Very pleased with the back to new look! ProsPerfect fit. Brand new look. I'm pleased with my purchase. Mopar part, easy installation, males my Jeep Liberty look sharp.